If Pokemon GO has gotten a little stale for you, then you will be pleased to learn that legendary Pokemon are on their way to the game by this year’s end. Niantic is Bringing Legendary Pokemon to Pokemon GO Later this Year – But How Will They Go About it? 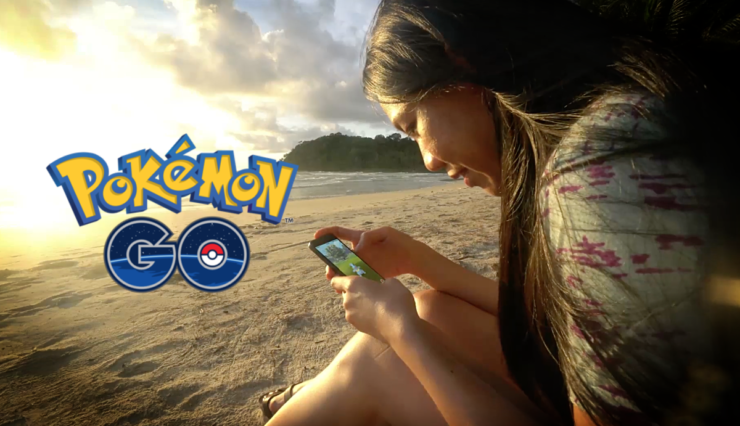 Pokemon GO is in a constant state of improvement with new features being added to the roster as well as new creatures to appease users around the globe. In fact, back in February, more than 80 new Pokemon were introduced to the game in one fell swoop. That seems like a pretty big number, but quite less when you compare it to the original game of Pokemon on Game Boy which was packed with hundreds. In an interview with WIRED, Niantic CEO John Hanke revealed that their blockbuster game is set to receive new Pokemon by this year’s end. But these Pokemon are going to be rare and one of a kind. These are creatures which did not make their way to Pokemon GO whether they were from Gen 1 or Gen 2. Besides, even with the addition of 80 new Pokemon, Niantic didn’t go ahead and introduce all Gen 2 creatures. In fact, the original release of the game saw several Gen 1 missing. Also, it’s worth noting here that John did not reveal which Pokemon (by name) he is actually talking about. If it’s the rare and legendary ones (of course) then it remains to be seen how they will fit in this iteration of Pokemon. If you can’t recall, legendary birds such as Articuno, Zapdos and Moltres exist as one each in the world of Pokemon. So, keeping the world of Pokemon GO in mind as well as thousands of players, it remains to be seen how Niantic will fit the legendary Pokemon into the game. Things have slowed down in the world of Pokemon GO when you compare it to the first few months. Diehard players are obviously hooked to the game still, but there is a lot of boost needed to bring things up to speed once again. There is a possibility that the addition of these legendary creatures will hype things up once more.